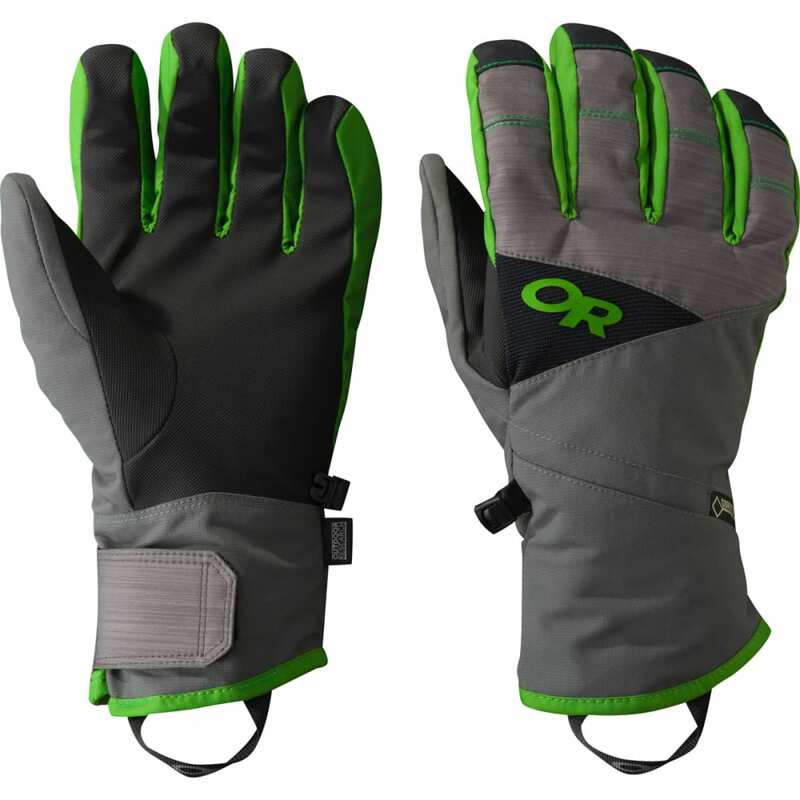 A perfect blend of fashion and function, the Outdoor Research Men's Centurion Gloves are waterproof and breathable, courtesy of a Gore-Tex insert. EnduraLoft insulation on the back of the hand and a soft fleece liner help to keep your hands warm. Avg. Weight (pair): 6.1 oz.